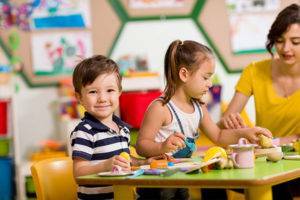 When parents enroll their kids in preschool, they expect their kids to become more independent, develop social skills and enhance or discover their innate abilities to guide them towards a fruitful future. 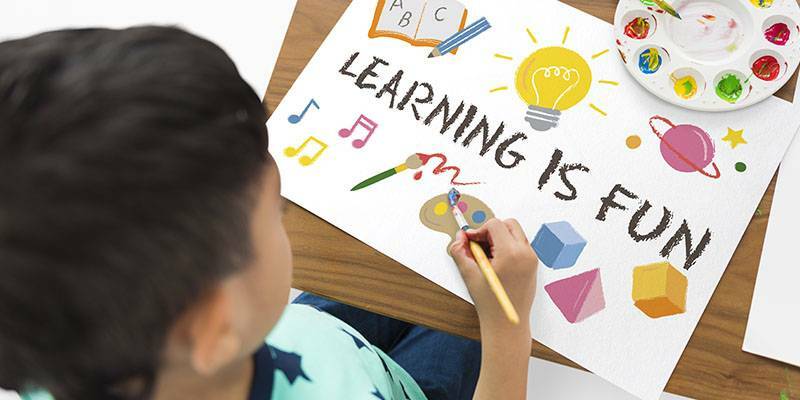 Based on their ages, preschools have a curriculum that allows the students to move towards reaching their cognitive and emotional potential based on their developmental milestone stages. 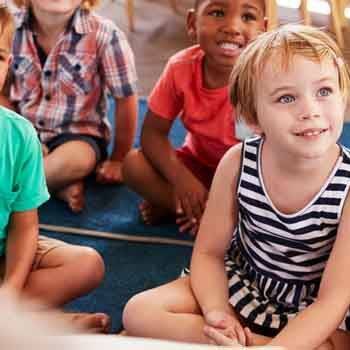 Children’s math competencies from kindergarten to the middle of 1st grade is closely related to their mathematics achievements in their later years. For example, when asking students if they are inclined to study a math-related career, their answer is yes if they have mastered without difficulty the math classes through their entire school years. It is very rare that someone that has struggled with math in their earlier years would be geared towards studying math or (STEM) related career. On the other hand, students may encounter reading difficulties through their entire lives. However, schools tend not to identify these children until they are older and falling behind in school. Earlier interventions could happen in preschools and identify these children much earlier to help them get through their reading difficulties. Research has found correlations between preliteracy skills in kindergarten or first grade and reading skills/comprehension when older. Factors explored, including short-term memory for language-related information (Baddeley, 1986; Leather & Henry, 1994; Mann & Ditunno, 1990; Rapala & Brady, 1990), and efficient retrieval of verbal labels, among others concurrently or predictively. Our teachers find innovative ways to teach students how to read using choral reading, audiotapes, and partner learning to make it exciting. We experiment with texts of various levels of difficulty to prepare students to the next level. We take into consideration their interests and cultural relevance when assigning their reading materials. We are up to date in children’s literature material. We find their areas of interest and teach students to feed their curiosity through reading. We measure students’ with vowel sounds and consonants fluency for decision making improvements based on their own paced. 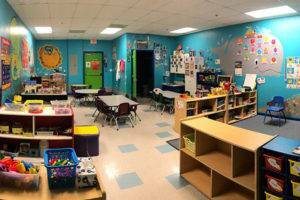 At My First Years Preschool, we offer a creative academic curriculum to prepare children for kindergarten (VPK program). Our curriculum provides a wide range of activities including art, music, science, play centers and more. 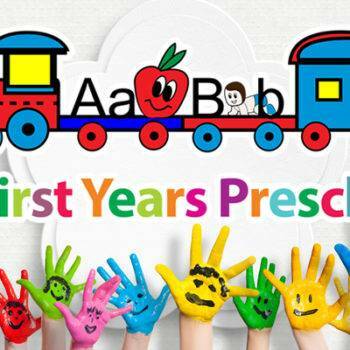 For more information about My First Years Preschool and their latest programs either call us to schedule a visit at (954) 252-7840 or fill out our contact form after hours and we will get back to you right away.